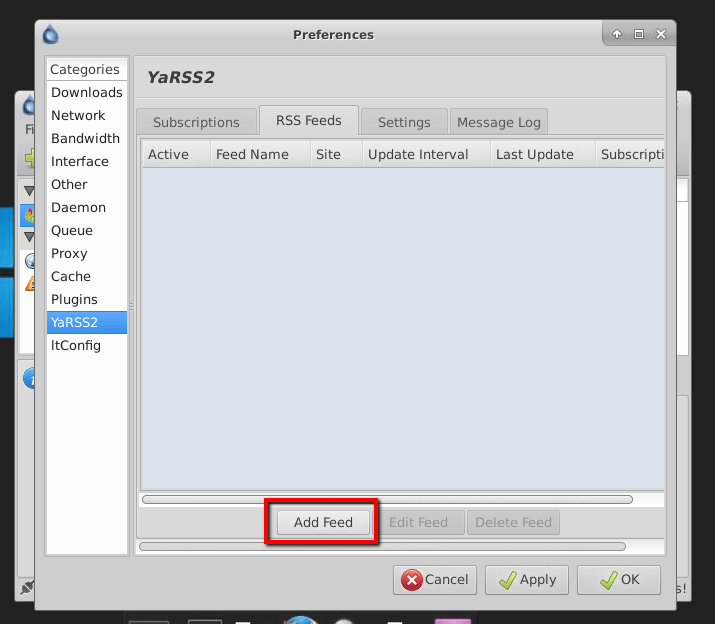 In this how to guide we will show you how to use RSS on Deluge in combination with YaRSS2 plugin. 1) Frist thing you need to do is to connect to your Deluge web-ui. Then go to “Preferences” then “Plugins” tab. 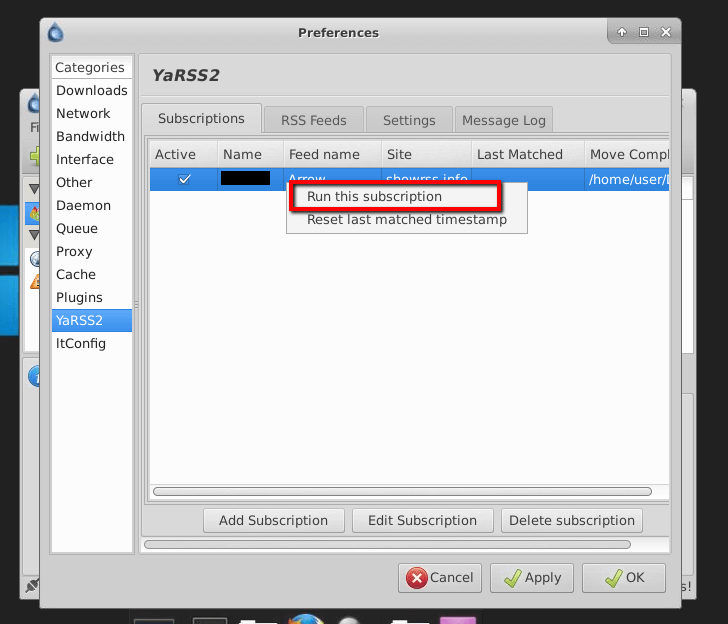 Select “YaRSS2” and click install button. 2) When you click “Install” new window will be opened and it will ask you to add “Plugin Egg” . “Plugin Egg” is version “YaRSS2” plugin based on “Python” version that you are using. 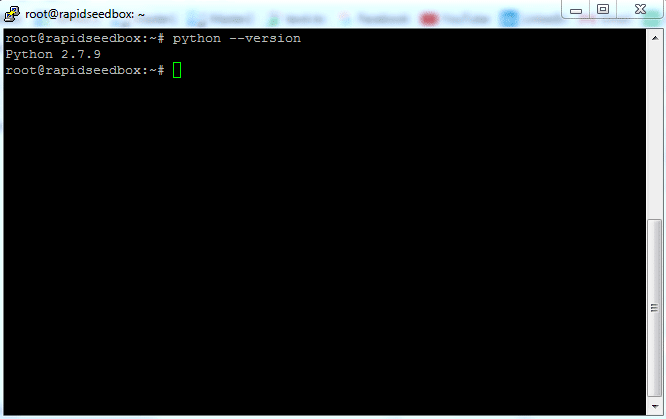 So to find out your “Python” version you need to connetct to your “ssh/root” and type in this comand “python –version” . 3) When you get your “Python” version then you need to go to this website: https://bitbucket.org/bendikro/deluge-yarss-plugin/downloads/ and download “Plugin Egg” for version of “Python” that you have. 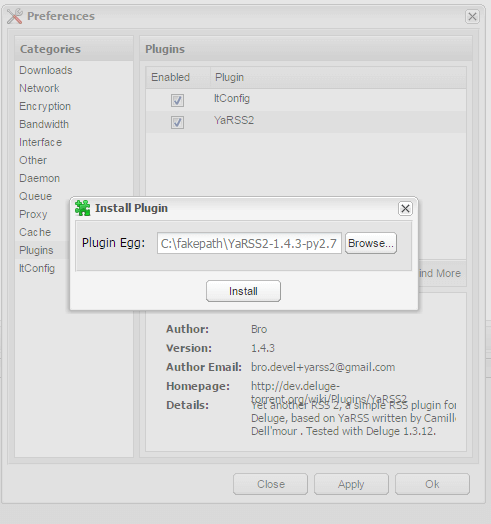 4) After you download your “Plugin Egg” you need to go back to your “Deluge web-ui” and add it to install path. 7) Enter a “RSS Feed name” and the “RSS Feed URL” for your feed then click Save button. 8) Next you need to click on the Subscription Tab then click Add Subscription New window will appear where you need to enter a name, select the feed you just added, and enter any filters you want. When you finish all that click Save button. 9) Now under the Subscriptions list, right-click the subscription you just made and click Run this subscription and click OK.